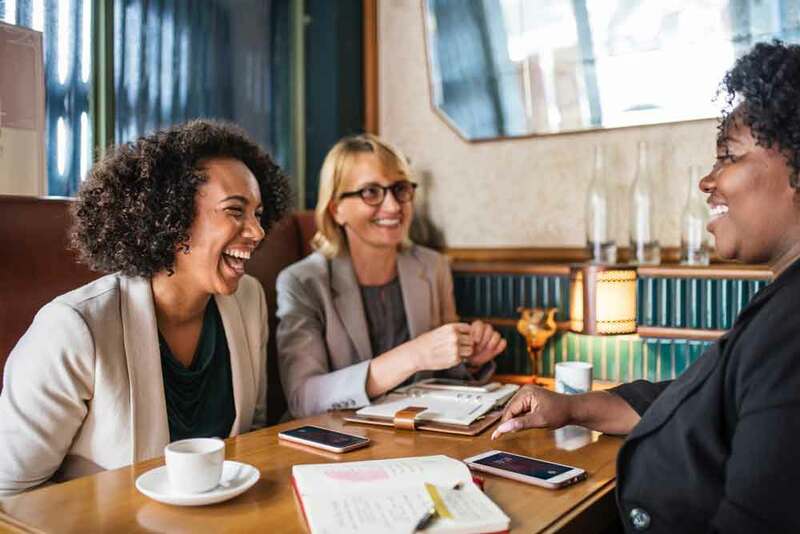 We are a catalyst of change in the fight to end domestic violence by empowering persons of domestic violence with the necessary resources to improve their situation. Our vision is that persons of domestic violence are aware of the resources that allow them to find ... "A Way Out" of their situation. 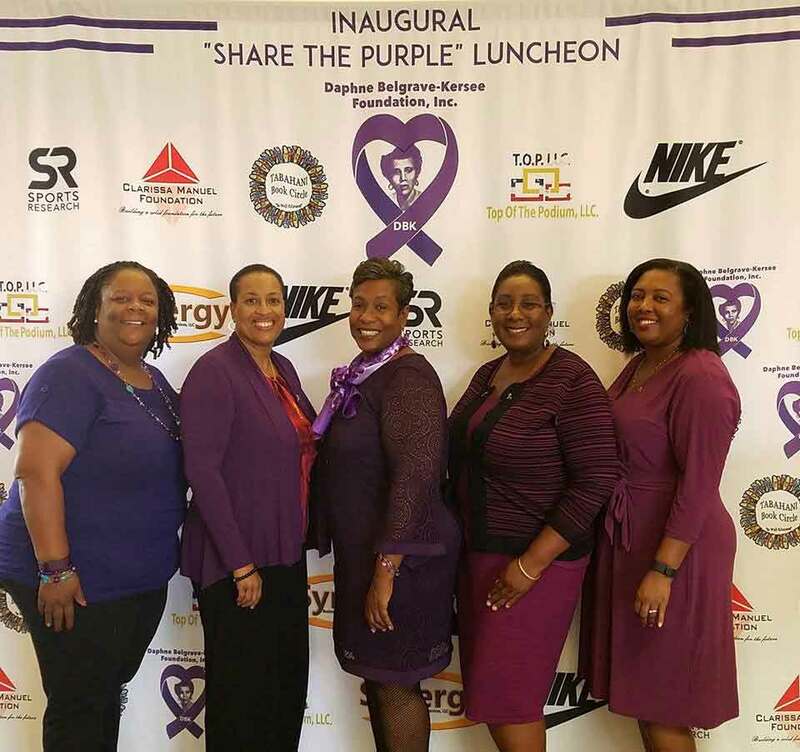 Collaborations with community based organizations through our own initiatives will allow us to assist victims of domestic violence within the community. 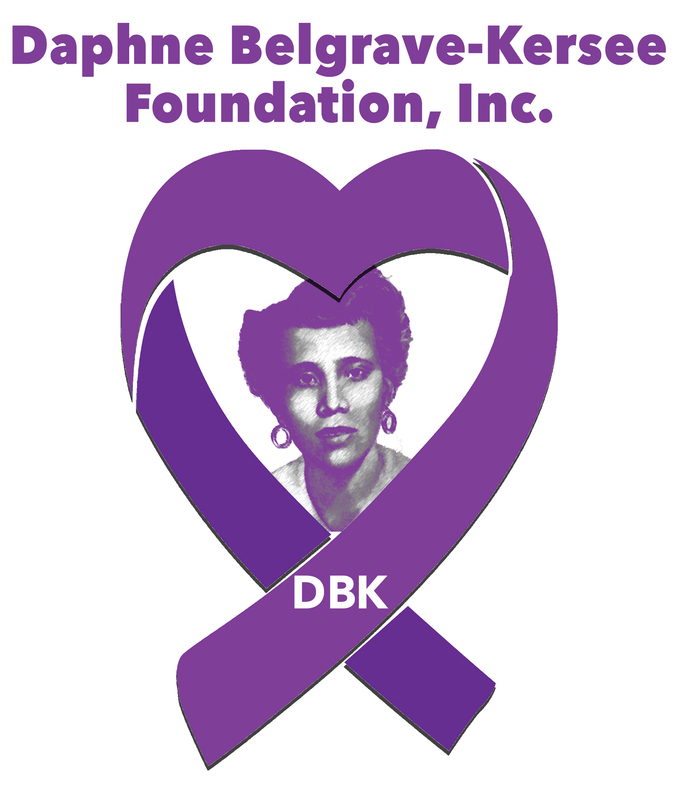 The Daphne Belgrave- Kersee Foundation plans to collaborate with existing community based organizations to establish educational scholarships to assist domestic violence victims with their educational endeavors. 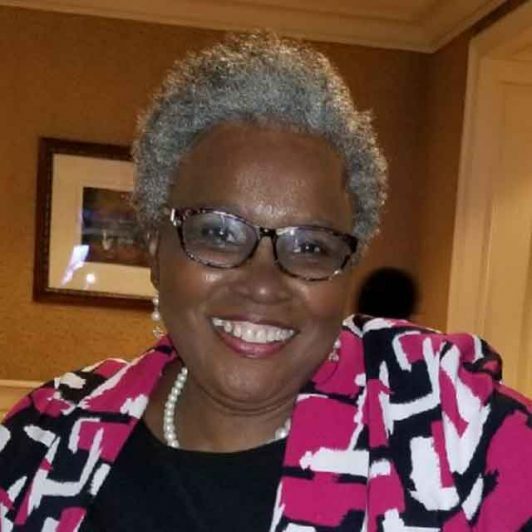 Evidence indicates that lack of education can be one of many barriers that prevents victims of domestic violence from transitioning out of their circumstances. In an effort to break the cycle of abuse through learned behavior, we will establish a mentoring program specifically for young men who are at risk based on their exposure to domestic violence. Finally, we will develop our transitional housing partnerships with organizations that provide short-term transitional housing, our goal will be to help organizations with their operational budget so program participants can stay in the program for extended periods of time while they rebuild their lives.